Here you can find the list of the best malware removal tools for Windows 10/8.1/7. They all are free to use. Click on “Full guide” and you will see the detailed step-by-step guide on how to download malware removal utilities and remove malware, PUP and viruses from your PC. A powerful utility designed to detect and remove malicious software: adware programs and extensions, browser hijackers and unwanted programs. Lite and fully automatic. 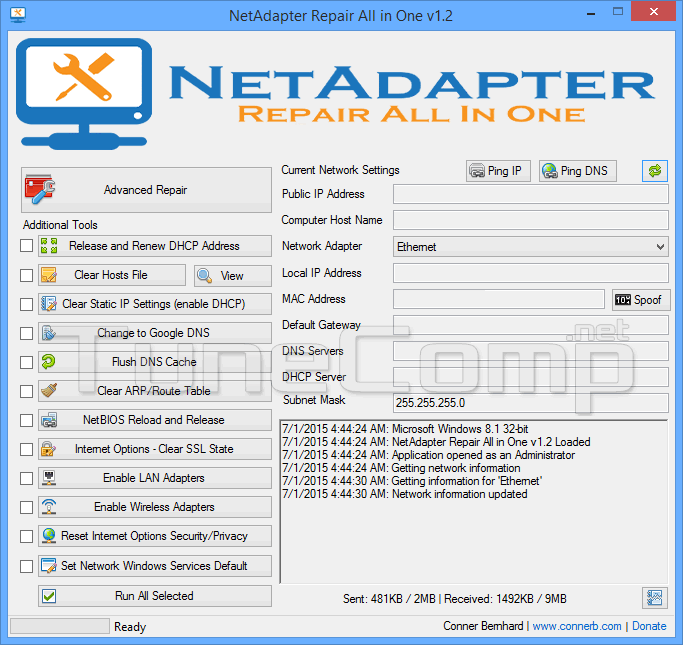 Doesn’t require the installation – you need just to download and launch the executable file. MBAM Free is one of the best utilities designed to detect and remove malware, adware, trojans, rootkits and other malicious software. 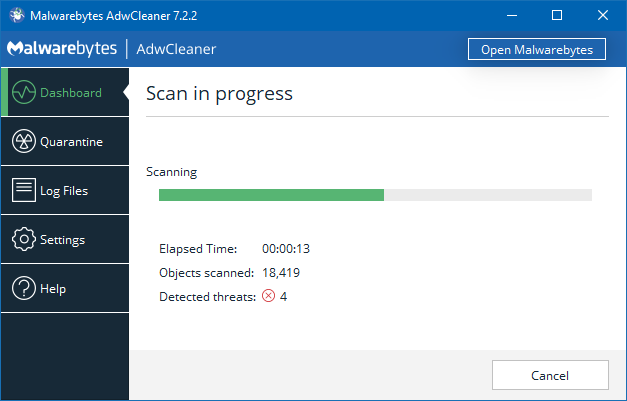 Not so successful in killing adware as AdwCleaner is but is great to remove complicated malware. The program has a paid version that provides a full-time protection while the free version works as an on-demand scanner. Malwarebytes Anti-Malware Free will remove all detected threats without asking to pay money. 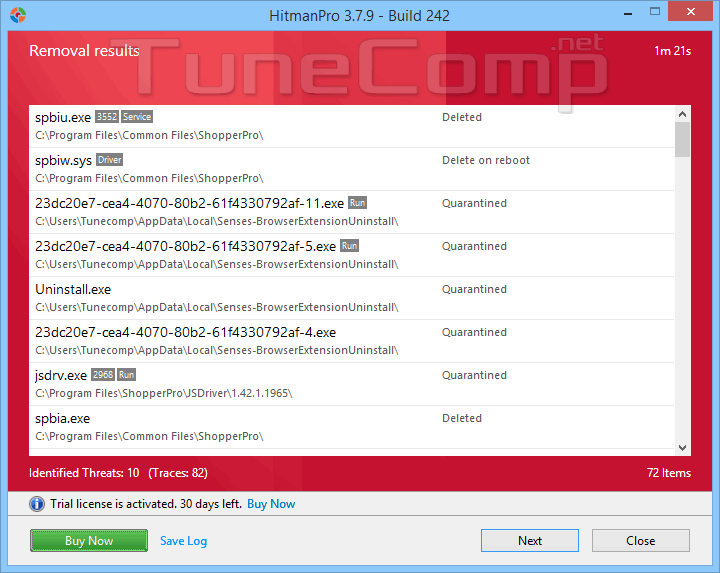 HitmanPro is a great tool to remove winlockers, ransomware as well as hijackers and ordinary adware. It has powerful behavior-based techniques that allows to detect and remove so called “zero-day” malware. You can use HitmanPro for free during 30 days. The utility is able to fix the majority of network problems: reset hosts, remove harmful routes, clear malicious DNS servers, etc. I’ve been using MalwareBytes for 7 year already. Great program! AdwCleaner also helped me a lot when I was fighting with intrusive redirect in my browser.